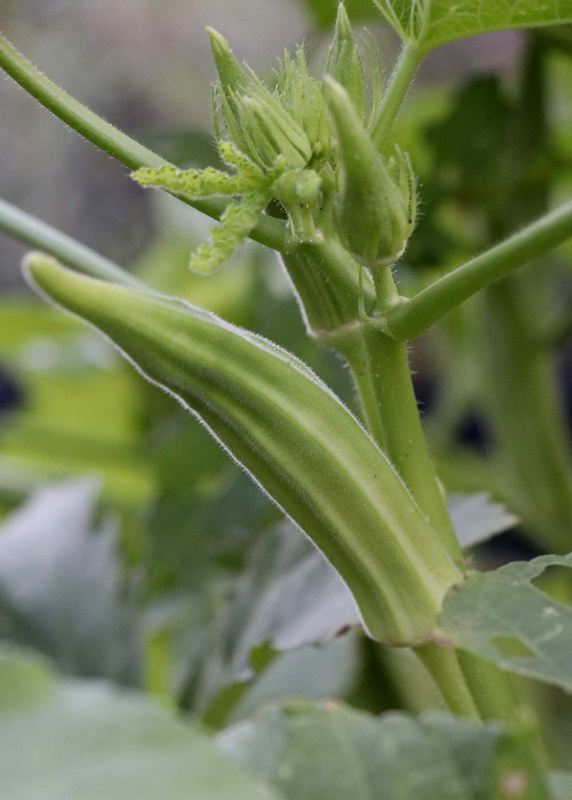 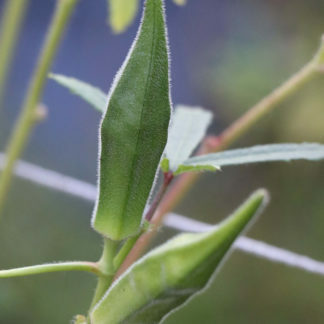 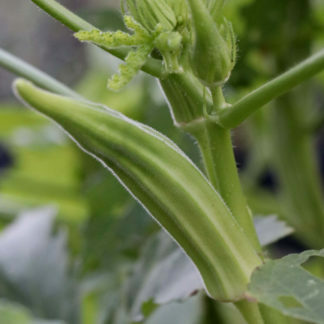 “Fife Creek Cowhorn” okra is said to be an heirloom from Kentucky, reportedly given to the Fife family by an elderly Creek woman, although I do not see a history of the alliance of Native Americans who became known collectively as the Creek Nation being residents of Kentucky. 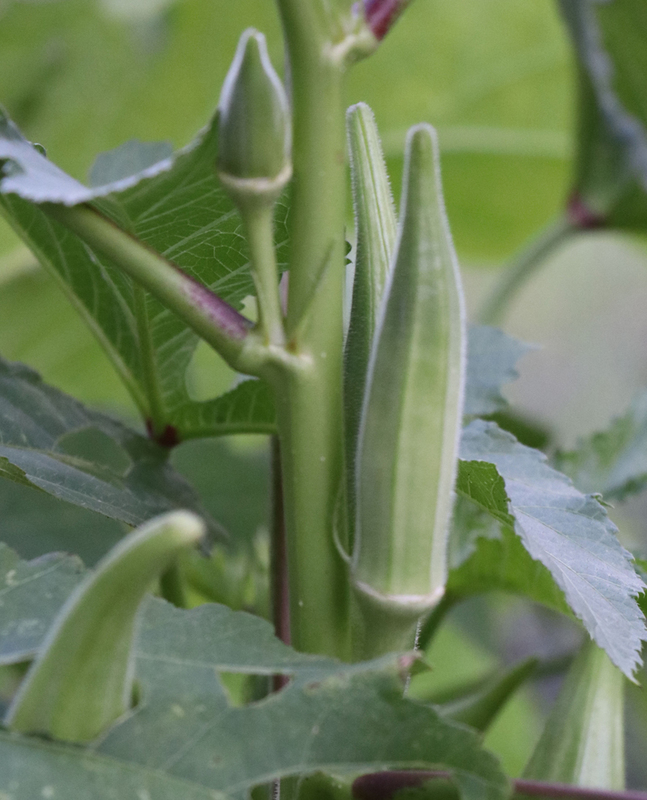 Regardless of the history (which is an interesting one), this is a fine okra with large, riged, somewhat curved pods. 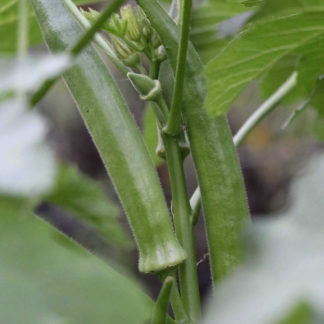 The pods grow very large, but I liked them best at about 7-8” long at most.